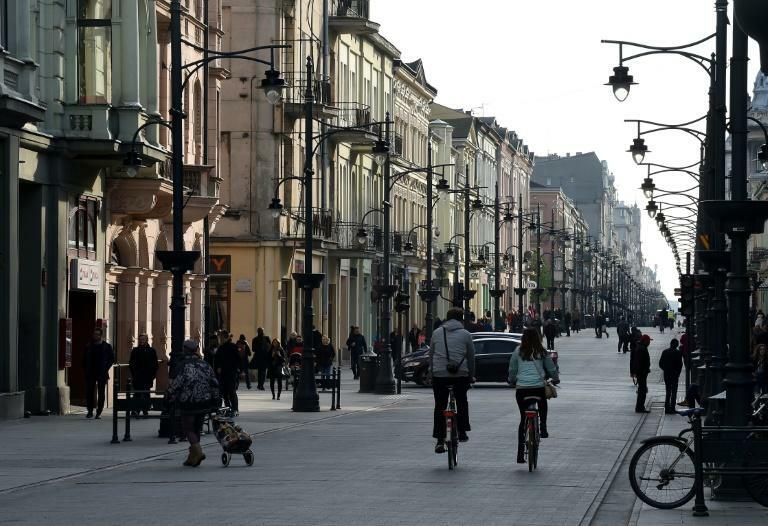 Representatives of Polish citizens' initiatives met at a congress on Sunday in the central city of Lodz to discuss how to combat what they call the "populist" and "harmful" policies of the country's conservative government. Organisers said the groups were united by a desire to take on the policies of the governing conservative Law and Justice (PiS) party which they described as "populist, racist, harmful and expensive" and "which divide the nation". "The challenge of the moment is to defend the Supreme Court," the congress's Robert Hojda told AFP, adding that around 90 groups had taken part in the event. Polish officials last month moved to speed up the appointment of new judges to the Supreme Court despite objections at home and from the European Union. The PiS party had introduced the forced early retirement of judges over the age of 65 as part of a raft of controversial judicial reforms. The PiS insists the judicial changes tackle corruption and overhaul a judicial system still haunted by Poland's communist era. But the opposition, democracy watchdogs and the EU have warned they undermine judicial independence, the rule of law and democracy.